Andrea Tomas arrived at NC State for a rotating internship and never really left. She worked her way up to clinical veterinarian of orthopedic surgery at the veterinary hospital and recently expanded her involvement in the rehabilitation and mobility service. With so many great opportunities to make an impact on the lives of students and clients, she can’t see herself working anywhere else. When I went off to college in Zagreb, Croatia, I wanted to be a marine biologist and save whales. But once I got into the veterinary program I quickly found myself looking at the difference I could make for animals a little closer to home, the ones that we have in our everyday lives. When I discovered surgery I immediately fell in love and, well, the rest is history. So no saving whales for me. The majority of my role is clinical, meaning that I have the direct patient and client interaction that I love. I am currently leading the rehabilitation and mobility service, providing patients from services like neurology or orthopedic surgery with post-operative physical therapy. The remainder of my time is spent helping run the orthopedic surgery service, teaching clinical year students and performing surgeries. I would say that I am most excited about the combined approach of surgery plus physical therapy. Not only do I get to perform surgery on my patients, but I also get to follow their progress afterward as they regain strength through physical therapy. I really enjoy seeing their progression. It’s also rewarding to be able to offer clients non-surgical options for their dogs. 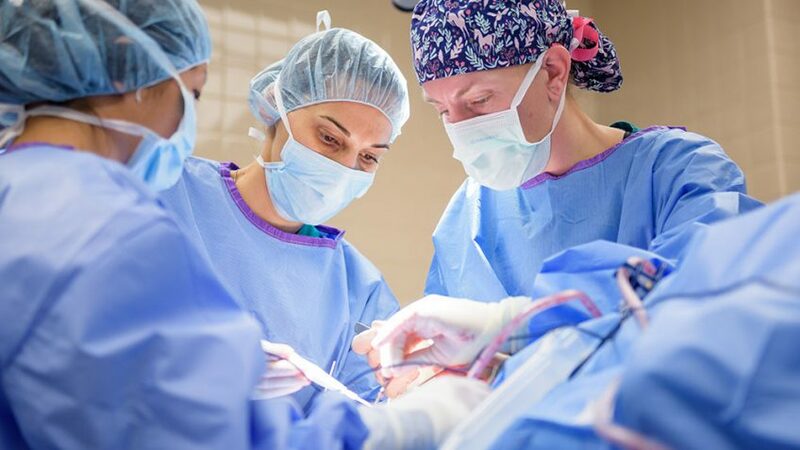 Often, clients think that surgery is the only option for helping their dog and giving them alternatives sometimes provides that light at the end of the tunnel for them. It’s very important to me to be able to provide those alternatives. After veterinary school in Zagreb, I completed a rotating internship in France and another rotating internship at NC State. Then I completed my research on pain and gait analysis in the Comparative Pain Research Lab and a surgical residency at NC State. I do hot yoga multiple times a week. I also love wine and to cook, especially Mediterranean cuisine and anything that involves pasta. I can catch, clean and cook fish from both the Atlantic Ocean and the Adriatic Sea. 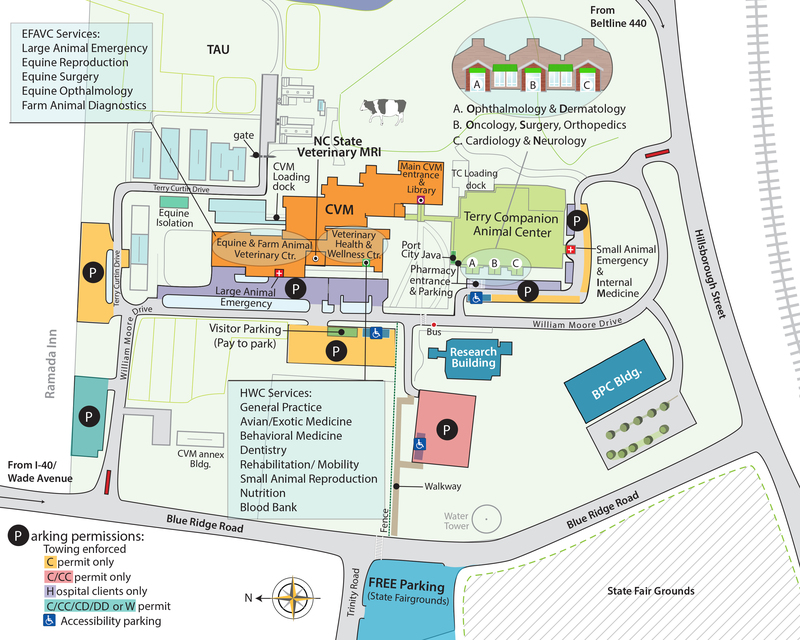 Visit the NC State Veterinary Hospital Orthopedic Surgery Services page for more information about how we treat companion animals with bone, joint, ligament, muscle or tendon issues.